Commercial ice machines offer your customers the refreshing enjoyment of ice cold drinks year-round. Keeping things cool and offering a large store of ice cubes at-the-ready, commercial ice machines offer the ultimate convenience. If you are having trouble with this appliance—whether it has stopped working completely or it’s just not performing like it used to— call Sunny Appliance Repair immidiately. Commercial ice-machine repair is the new service for our clients! 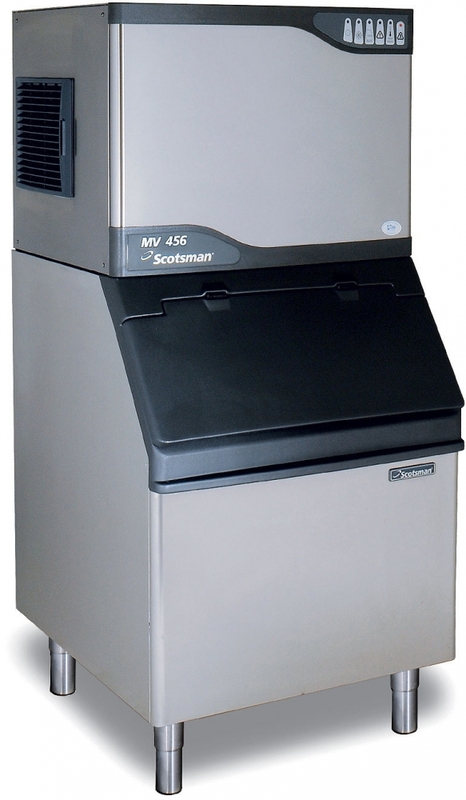 Is your commercial ice-machine required to be repaired? Even the new refrigeration system is immune to failure. And when ice machines work for a long time they occur with frequent periodicity. Our company saves its customers from such troubles and losses. We carry out commercial ice-machine repair and maintenance successfully. This is the only one of several priority areas of our business. We as soon as possible restore the operability of these essential systems and trade units. One-time call to our experts are inexpensive, and for clients who have concluded an agreement on the maintenance and repair of ice machines, services and prices at all are included in the total amount. Running the diagnosis of any of these units, we will set the cause of the problem and quickly resolve it. Qualified and experienced staff of our team chooses the best way for resuscitation and equipment. Our price list for repair, maintenance of ice machines and commercial ice-machine repair cost is very beneficial to the customer and extremely clear. Agreement and discussing of data with us will not take a lot of time and it does not require a visit to our office. Our workers will do their job quickly and efficiently, without interrupting to the workflow of any customer. Our company is the perfect partner: a reliable, convenient, and caring about the customer. Professionals which are in our service, have a lot of experience, knowledge and skills. They use special equipment for diagnostics and repair of ice machine, which allows you to return your device to work in the shortest term. Our masters will eliminate any fault, and the presence of parts in stock will reduce the repair time to a few days or even hours. We also give a warranty on every repairing process, which we did.